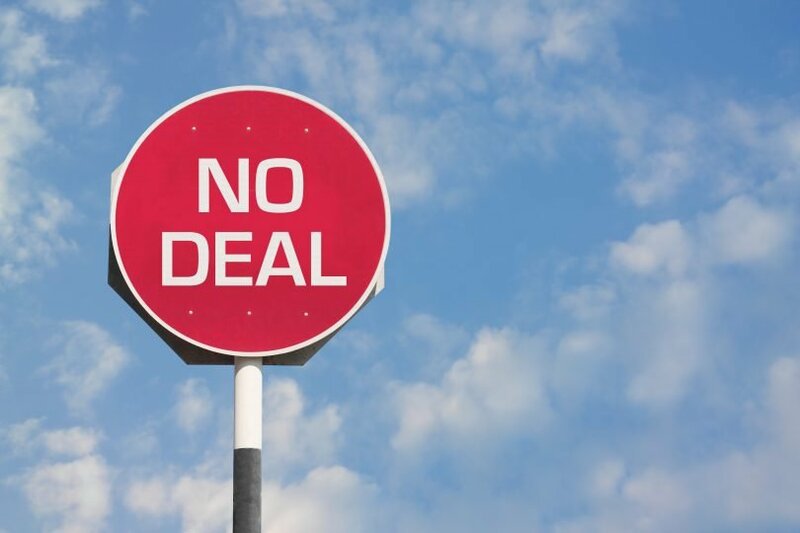 Our take: the IMF’s assumption that the UK will ditch its relatively liberal no-deal tariff schedule and opt for increased protectionism after a year is arbitrary and unjustified. Trade elasticities: the latest IMF study does not say explicitly what effect the rise in trade barriers it assumes will have on UK exports. But their previous work does, as it presents estimates of the price ‘elasticity’ of demand for UK exports to the EU. These estimates are around 4 for goods and 5 for services, meaning that a 1% rise in the price of UK exports would cut demand by 4-5%. On that basis, the rise in trade barriers the IMF assume would lead to a huge decline in UK exports to the EU. Our take: the IMF’s assumption on EU free trade deals is inaccurate and out of date. EU free trade deals currently cover about 9% of UK trade (not 15% as the IMF claim), and 11% if the Japan FTA is included – which will only abolish tariffs over several years. 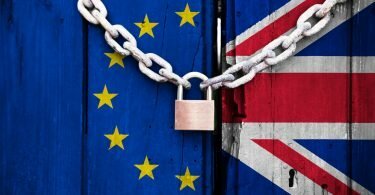 The UK has already agreed rollover deals covering 60% of the 9% of UK trade covered by these EU deals, which will rise to 70% when the Canada deal – believed to be imminent – is agreed. Our take: the IMF’s numbers here are totally implausible. The IMF relates them to the loss of ‘passporting’ rights for UK financial institutions, but the great bulk of UK financial services are of a wholesale nature and so are little affected by passporting which relates more to retail financial services. For retail activities there are also low-cost workarounds. The IMF’s estimates are based heavily on a consultancy report by Oliver Wyman which is now widely discredited. 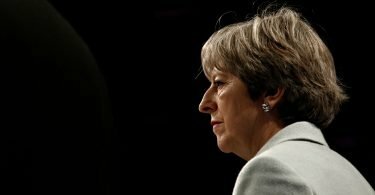 That report claimed Brexit would lead to 75,000 job losses in the City of London, but the latest estimates suggest a total of just 2000 roles have moved or been created overseas – a fortieth of the Oliver Wyman claims. Relying on this poor-quality report to calibrate such an important element of their work is sloppy practice by the IMF. Our take: ignoring the potential for the Bank of England to respond to any no-deal downturn with quantitative easing has no justification and looks like merely a convenient way of keeping the results a negative as possible. In practice, we know the Bank would do this, exactly as it did after the 2016 referendum result. Discretionary fiscal stimulus would be extremely likely too, especially given that the UK budget deficit has narrowed to less than 2% of GDP – there is plenty of room for it.